Happy Spring!! 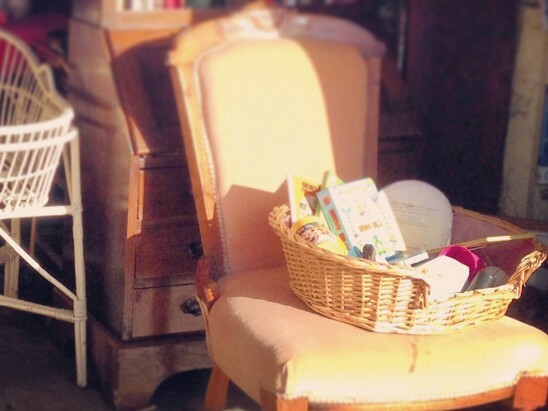 This time of year always reminds me of my mom’s annual Spring cleaning yard sales. They were such a production! 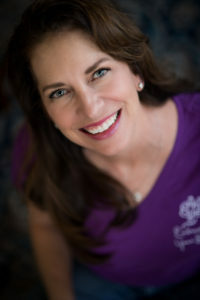 My sister and I would go through our clothes and toys, we’d help her make the signs and set up the tables in the garage, and then we would pin a price tag on EVERY item! It sounds like a lot of work, but it was actually fun because we did it together. I’ve carried on the tradition and have held yard sales for the last 15 years. My son helps a little bit, and my girlfriend helps a lot. 🙂 It’s a great way to clear out the old and create spaces that are new. It’s extremely energizing and I highly recommend trying one this Spring! 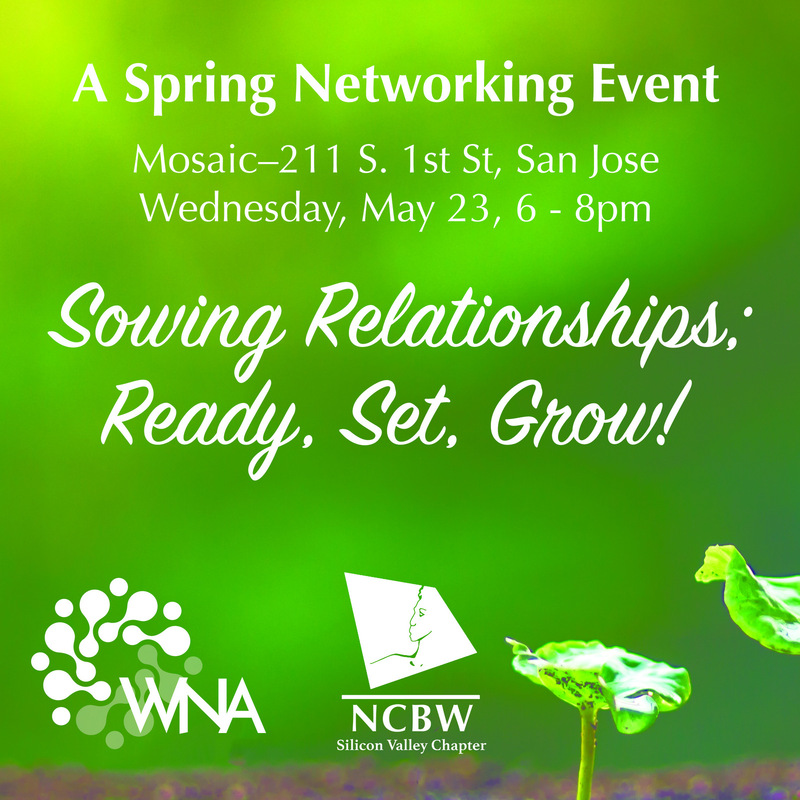 The Women’s Networking Alliance and National Coalition of 100 Black Women – Silicon Valley Chapter are teaming up for a mixer! Join them to network with dynamic women and to learn more about both organizations. Meet new people, have some light appetizers, and enjoy the lively and contemporary setting of Mosaic restaurant and lounge. Everyone is welcome! 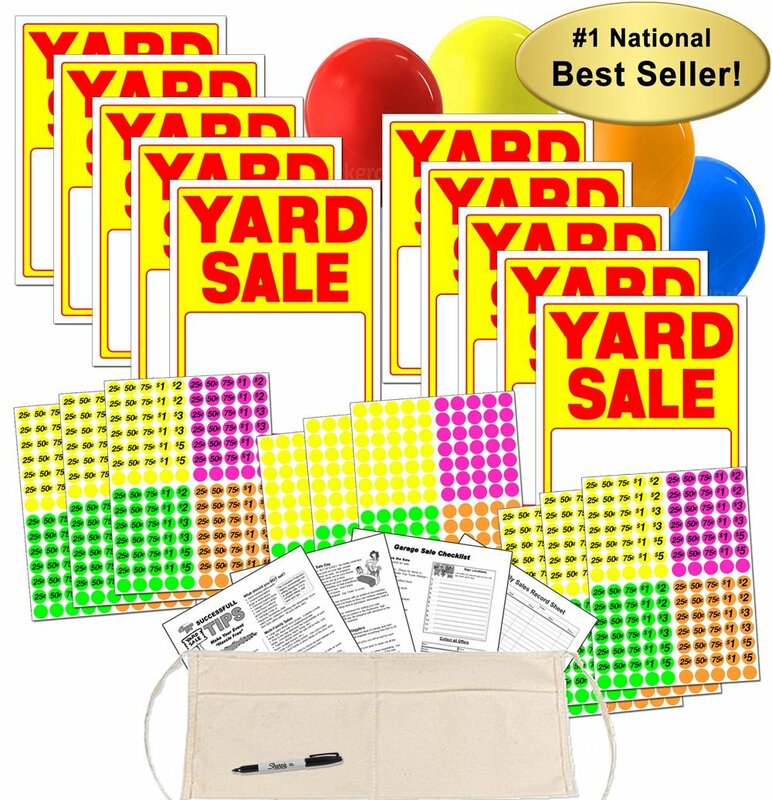 This kit has everything you need to manage your yard sale: signs, price labels, canvas change apron, tips for a successful garage sale, a sales record form, and bright balloons!